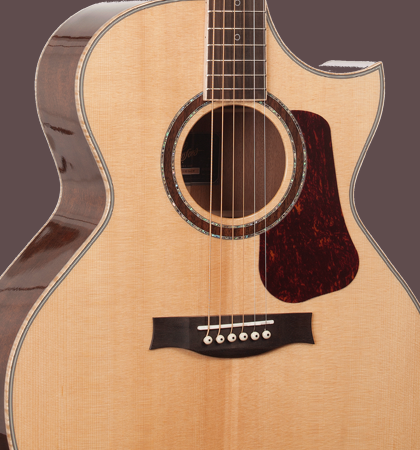 You are looking for a high-quality acoustic guitar for the stage? Then the super stage S 20 SM ECW N might be the right guitar for you! A solid spruce top and veneered back and sides of mahogany give this instrument a warm, woody and organic sound. 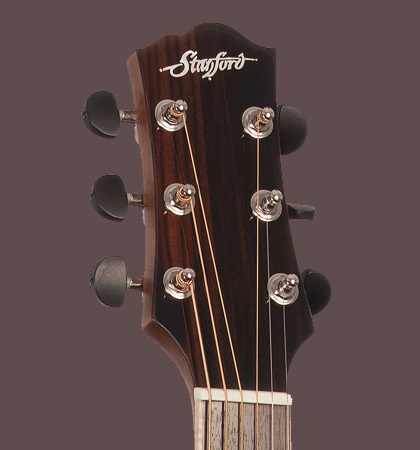 The ultra-thin coating is just right for you if you’re looking for an acoustic guitar in natural finish. The deep-drawn Florentine cutaway gives you the freedom to play at the highest altitudes, after you’ve been looking for. As with all guitars in the Stage series, bridge and saddle are made of bone. 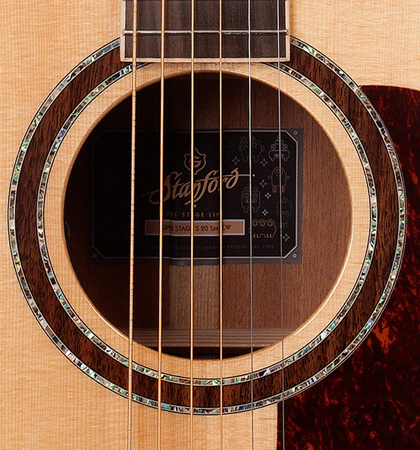 For your enhanced guitar sound leaves nothing to be desired, has the Stanford Super S 20 days the “Posydon” Pickup System of NAUTILUS on board. 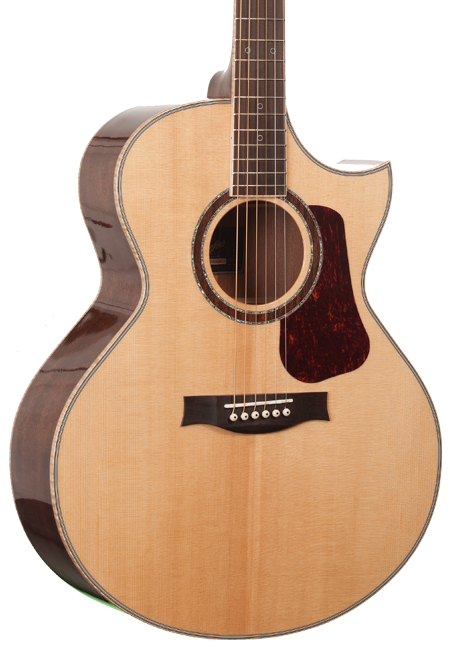 With that Premium Steel-string Acoustic you’ll rock your next gig and looking super cool!